The March 2011 earthquake was Japan’s greatest single loss of life since the atomic bombing of Nagasaki. It set off a national crisis, and the meltdown of a nuclear power plant. And even after the immediate emergency had abated, the trauma of the disaster continued to express itself in bizarre and mysterious ways. Richard Lloyd Parry, an award-winning foreign correspondent, lived through the earthquake in Tokyo, and spent six years reporting from the disaster zone. 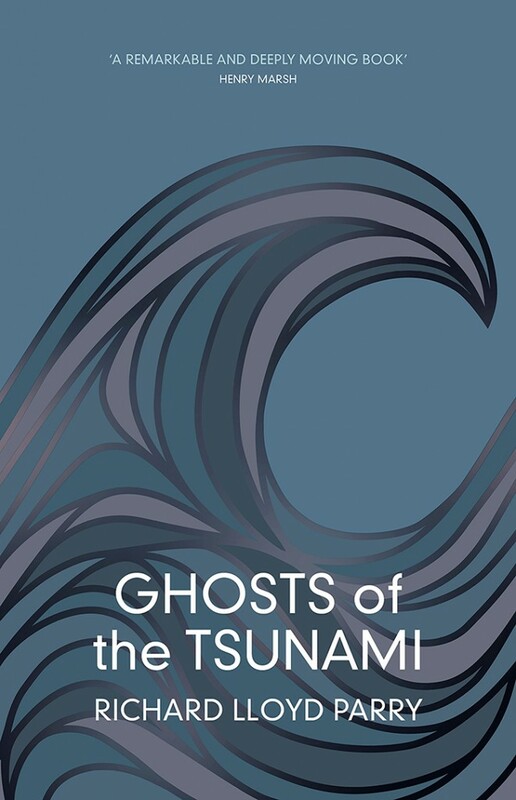 Ghosts of the Tsunami is an intimate account of an epic tragedy, told through the personal accounts of those who lived through it. It tells the story of how a nation faced a catastrophe, and the bleak struggle to find consolation in the ruins. We look forward to welcoming you at our book club!